Brian keeps my imagination in check. He’s a font of random historical trivia and far more of a rationalist than me, which occasionally is a good thing. On other occasions, we agree to disagree which is also ok.
What spooky travel experiences creep seasoned travel bloggers out? I put out a call to travel bloggers near and far to find out and what I got back was a truly haunting collections of stories, and suggestions of places to visit. From perplexing palm readings, Eat Pray Love style, in Bali, to tree spirits in the Philippines. Travel bloggers know that you never know what you’ll encounter in a new place. Ancient ruins with a bloody past always seem to harbor a few lost souls, but do desert islands? Do liquid spirits make you more or less likely to see spectral spirits? Is looking at your palm like looking for love in all the wrong places? What do Halloween attractions have in common with religious pilgrimages? What does your perception of pain have to do with your ability to see ghosts? I’m so grateful that Brian agreed to join me to pour over these listener submissions. He’s a great person to discuss these tales with, as he’s always looking for the logical explanation and is not easily spooked. We both loved that some of the stories mirrored our own recent travels. We’re just back from Edinburgh so we could really appreciate the entertaining account of a tour through Greyfriars cemetery that one of the bloggers sent in. We also learned about several places/things we had never heard of before while researching this episode. The jury is still out if we’re believers about the authenticity of the spirits at all these locations but they all seem worth a visit to check things out. Ok…spoiler alert, Brian the skeptic is still a skeptic, but he’s game to come along for the ride to enjoy the historical stuff. Stay tuned till the end of this episode for the newest segment – Supernatural Travel Tales “Travelscope” with Stella Campofiore, our in house travel medium. Stella has vital travel tips for travel for this upcoming week. Don’t pack your bags before you listen! The Travel Blogs featured in this episode include the following posts/writers. These writers are all amazing storytellers and their sites are full of useful and entertaining travel tips. You should check them all out! 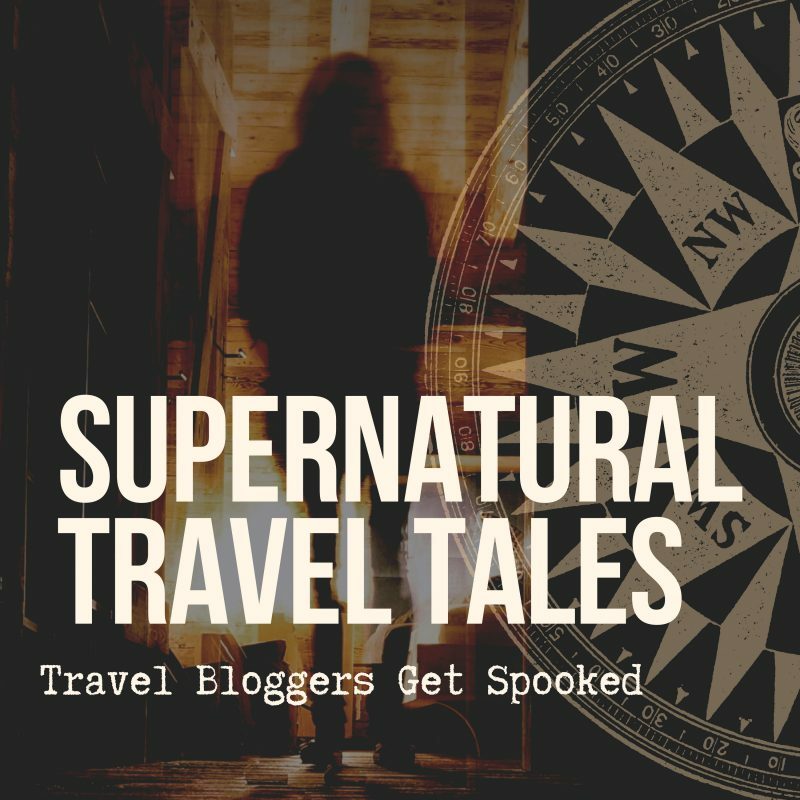 Previous Supernatural Travel Tales is a Top 50 Paranormal Blog on Feedspot!